Cute pick! Not my kind of read but I hope you adore it once you read it! Great pick! I still need to start this series, but this is already on my TBR list. I hope you enjoy it!! SO, so excited for this one and I love the cover as well. 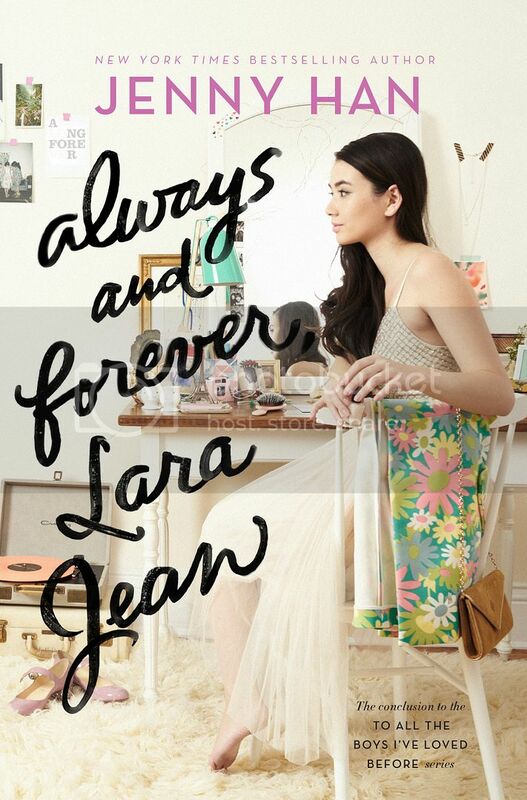 I am so glad that Jenny Han decided to write one more book in the series. Great pick, Christy! 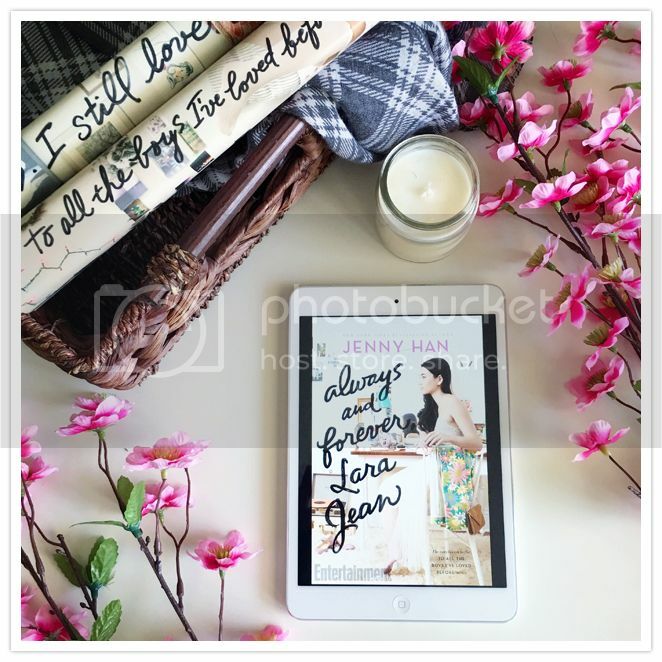 I haven't read anything by Jenny Han. She writes books that aren't ones I usually gravitate to. These seem popular though, so maybe I should reassess.